Childhood Obesity is now the leading concern among parents in this country, overtaking smoking and drug abuse. One in 3 U.S. children is obese or overweight. Adult disease like diabetes and hypertension have become childhood diseases. Supported by a generous $100,000 grant from AAPI (American Association of physicians, Texas Indo-American Physicians Society South West (TIPSSW) lead by Dr. Aruna Venkatesh and her team of physicians, dietitians and physical therapist and volunteers, committed their resources to addressing this epidemic by educating youth to adopt simple and easy to follow tips to eat 5 servings of fruits and vegetables, limit recreational screen time to no more than 2 hours a day, engage in at least one hour of daily physical activity and eliminate sugary drinks. 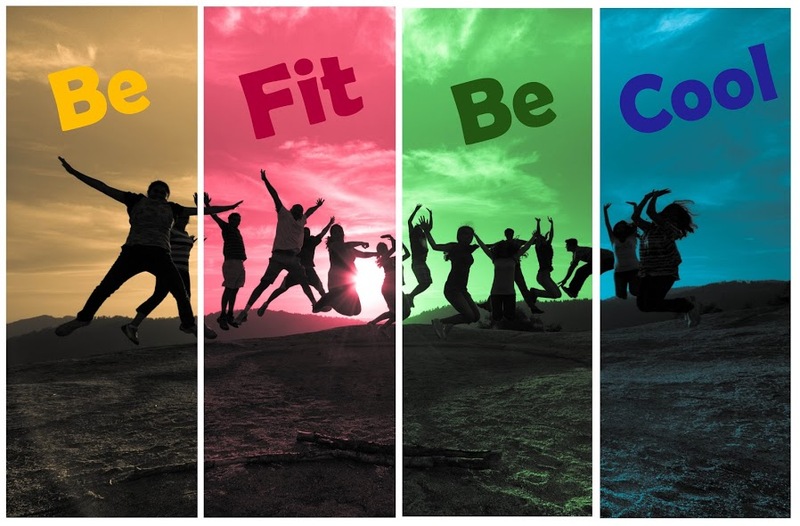 They took this campaign to schools to encourage students to adopt healthy life styles because it is “Cool to be Fit”! Over a 3rd of the 100 schools nation-wide in this campaign were from San Antonio! 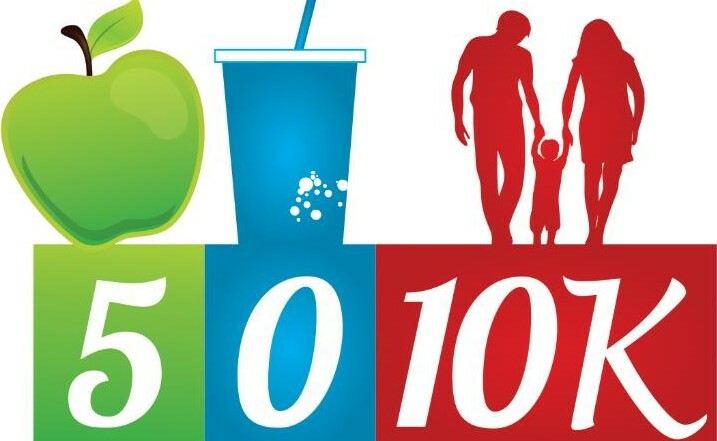 Students were educated about the 5-2-1-0 message, participated in Show and Tell with food models, did Zumba and a 1 mile walk, received fruit snacks and 21 OZ stadium cups. The school coaches received a $1,000 grant to buy Gym equipment. The program is in alignment with the goals for San Antonio’s Mayor’s Fitness Council to turn San Antonio into a Fit City.